Open 7 Days a Week to come to you! Where? 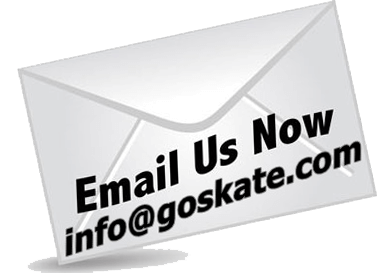 We’ll meet at any public skate park or your driveway, nationwide! Ages: We start teaching kids at ages and up. We teach both kids and adults. Right in Your Own Driveway . . .